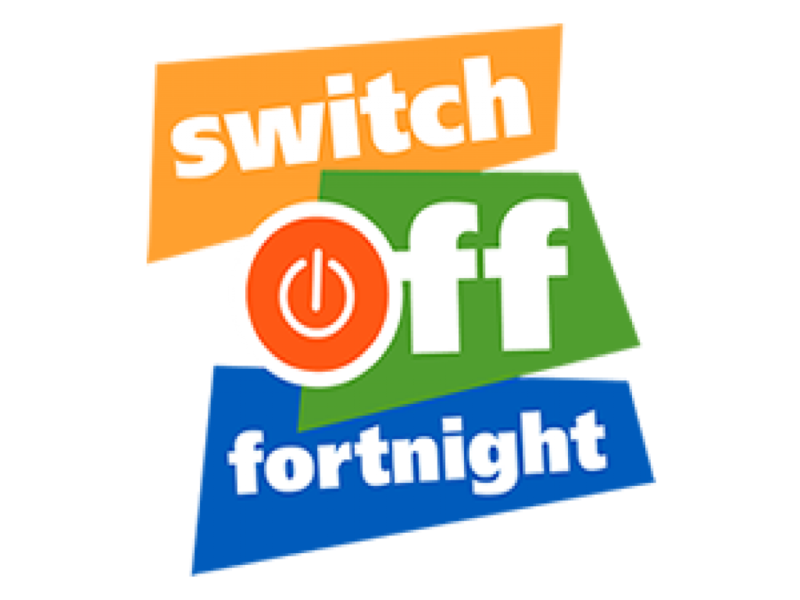 For the last three years, we have joined in with The Pod's scheme 'Switch off Fortnight' in an effort to save electricity around the school, at a darker time of year when a lot is being used! We held a competition for each class to try to turn their lights and boards off whenever they were not in use, and also to raise the blinds to let natural light in whenever possible. Eco councillors took it in turns to 'patrol' around the school at lunchtimes, during assemblies and after school and awarded stickers to the classrooms with the most things turned off! the winning class won a movie afternoon, with popcorn! The prize last year ended up going to two classes for a joint huge effort - Lennox and Phelps class.